MEGHAN AMBRA - The Gingerbread House Bed and Breakfast. Mural for guest rental suite. The Gingerbread House Bed and Breakfast. 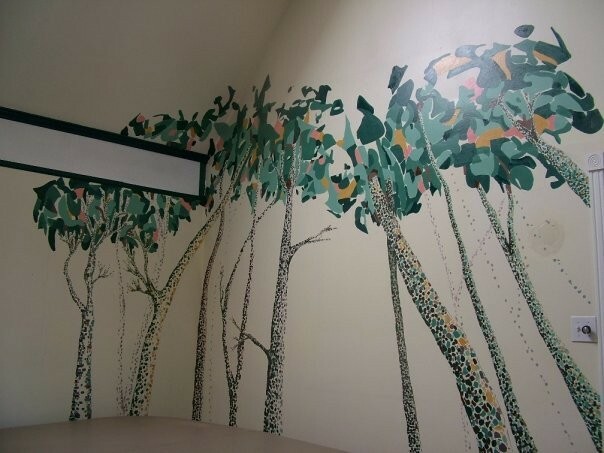 Mural for guest rental suite.